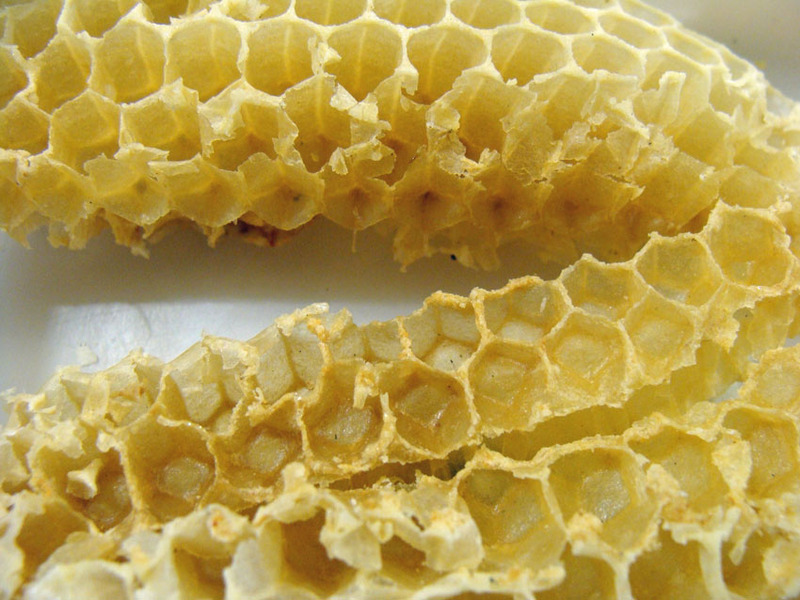 We’d been keen to do a talk on beekeeping for a while because the health of these important pollinators has been an ongoing WI concern since our SOS For Honeybees campaign in 2009. 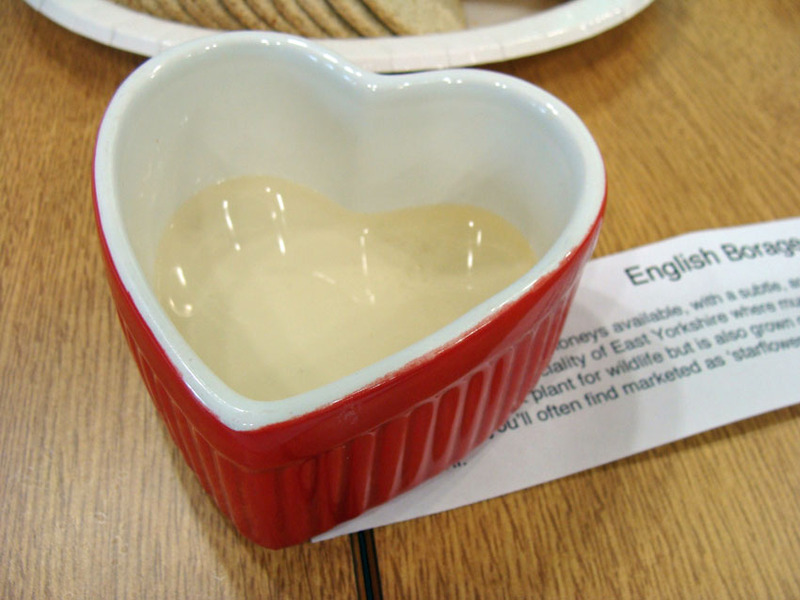 Fortunately, our talented member Jen Kaines keeps bees and she kindly agreed to do a talk for us. We like to give our members the opportunity to do talks or organise meetings. It’s certainly not compulsory but we regard public speaking as part of the WI’s remit of developing skills, so we do like to encourage it. After Sarah Long’s excellent talk on Mental Health back in March, it was Jen’s turn to impress us with her expertise and she certainly did. 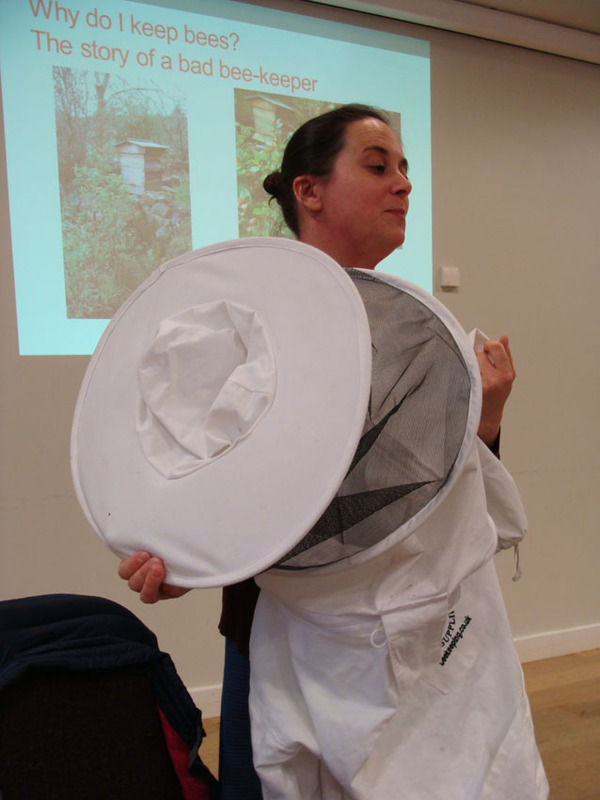 Jen describes herself as ‘a bad bee-keeper’ but we found her talk fascinating and even those of us who already knew a little bit about the subject learned a lot. For example, we found out that pollen comes in different colours and you can buy pollen charts (like paint charts for bees!) and monitor which plants your bees are collecting pollen from. 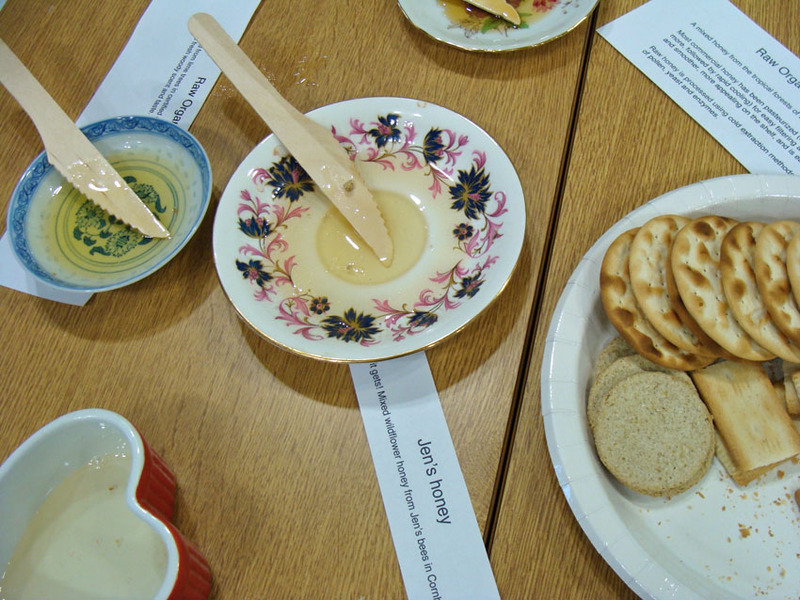 Our president, Kirsty Hall, had also organised a honey tasting, so the tables were filled with crackers, oatcakes and five kinds of honey, including some from Jen’s bees. Members Karen Cunningham & Jude Hall pitched in and helped to dish out the honey on the night – which was great as it was a surprisingly time-consuming job. 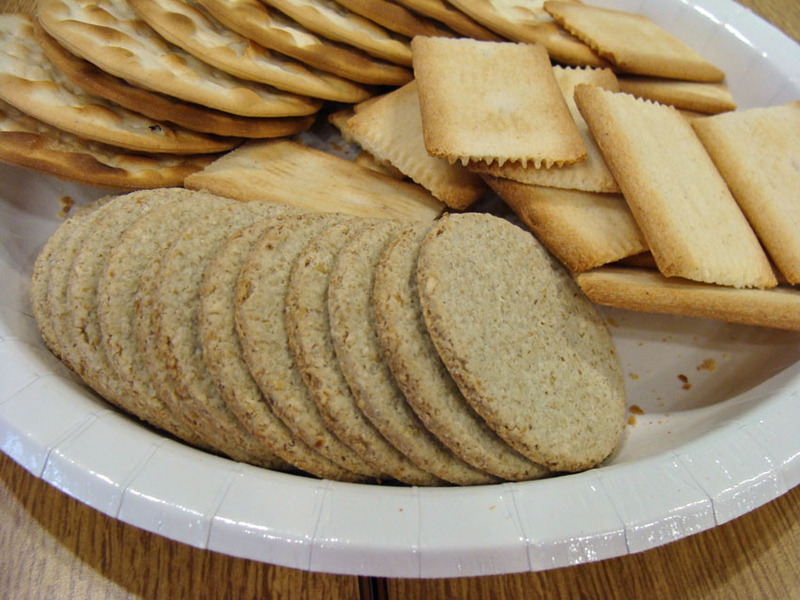 We happily explored the different flavours as we listened to Jen speak. 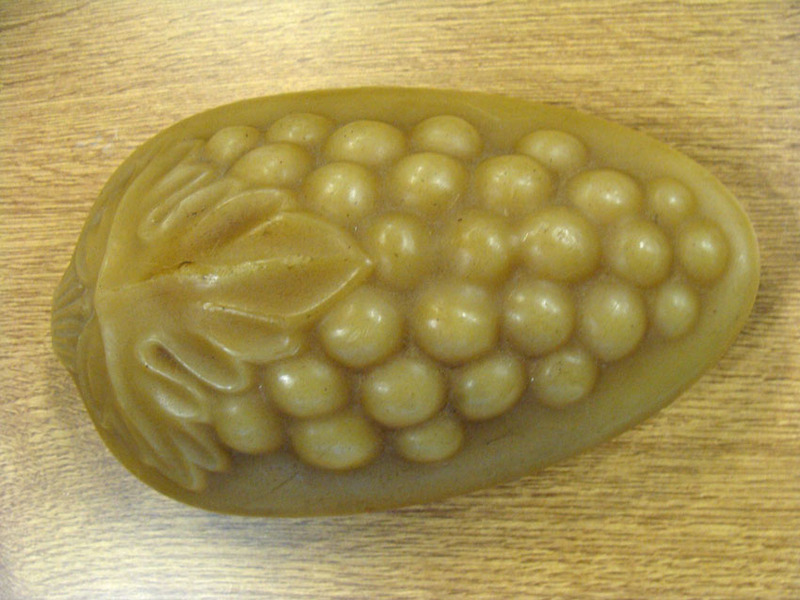 This moulded beeswax, which is over a hundred years old and was owned by Jen’s grandfather, who had also kept bees. …and this beautifully painted frontispiece from a X hive showing St George slaying the dragon. Vanessa: It was great! Sorry I had to leave during question time. Jeni: Thank you Jen. I’ve just noticed my tulips have black pollen!